We are driven by the unconditional will to expand the limits of the feasible. At Palis, we do not accept the status quo! We do not accept the status quo. Innovations need radical ideas & reliable products. 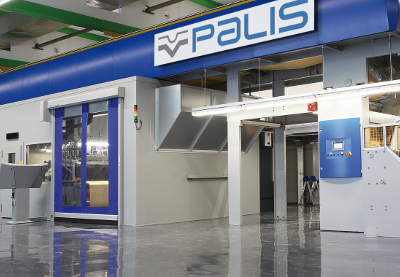 We are Palis, we create real solutions for the inkjet production world of tomorrow. Our customers share our passion, we want to create new products, new markets, new value-added chains. Together we define the rules of the game for the markets of tomorrow, together we shape the future. Trust in the technology, no toys. That's why we only use robust, industrially proven components that have demsonstrated reliablility in inkjet printing. 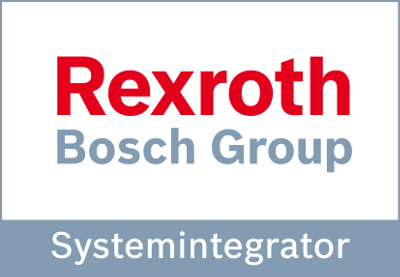 As an integration partner of Bosch Rexroth, we have access to the latest Industry 4.0 and IOT solutions to create truly sustainable industrial solutions. Productive solutions to change markets. Industrial inkjet printing is developing at a breathtaking pace. 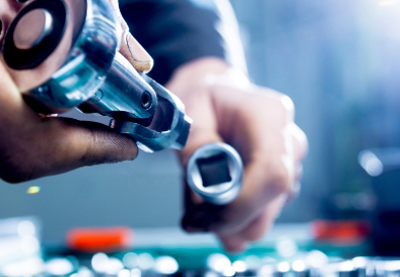 An exceptional network of suppliers of high-tech components such as inks, printheads and printhead controls gives us access to state of the art digital printing Technology.